Call to speak with a trained volunteer who can provide a compassionate ear, information, assistance, local resources, and support Monday through Friday between the hours of 9 am – 4 pm. You may also e-mail your inquiries to CRL@AZcaregiver.net. One option is Medicaid. To see if you are eligible for in-home services and respite care, you can click here, or call 855-432-7587. 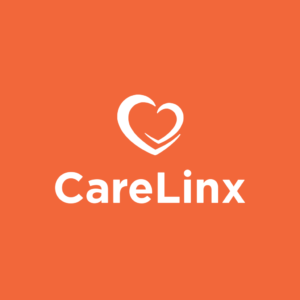 To search for direct hire caregivers visit CareLinx. It is your responsibility if you hire an individual to check and confirm credentials, references, and criminal backgrounds. Additionally, it is important to ensure that all labor laws are followed, from payroll taxes, immigration, and workers compensation insurance. Local, non-medical homecare agencies can be found at Arizona In-Home Care Association — 602-283-3503 or email Info@AZNHA.org. How can I get payed to take care of my loved one? Your loved one must be enrolled in AHCCCS. You can click here for more information. Is the Adult Day Health Center (ADHC) Respite program income-based? No. Our program is not income-based. Anyone can apply. What is the difference between Adult Day Health Center and In-home care? Adult Day Health Centers provide activities, socialization, and care, all while keeping your loved engaged and energized. In-home care is for people who could no longer leave their home, chronically ill, recovering from surgery, or disabled. Search for services and support groups in your area by using our Arizona Caregiver Database proudly made possible through the Experience Matters and AmeriCorps Program. Caring for care recipients presents a range of emotions and experiences. You may find yourself feeling sometimes puzzled, sometimes sad, or sometimes just plain mad, and then guilty! There are people most likely to understand your feelings and most able to provide useful tips are those in the same situation. You will find these benefits in support groups. Arizona Caregiver Coalition does not endorse or recommend any individual caregiver or homecare agency. 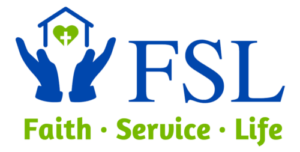 The Caregiver Resource Line is proudly supported by FSL, a local Arizona nonprofit which provides affordable housing, nutritious meals, and health and wellness education.